Hiring new employees, especially at the executive level, is a long and exhausting process. First you have to figure out where to start looking, then draft a job description, screen resumes, interview the candidates, and make a final decision. 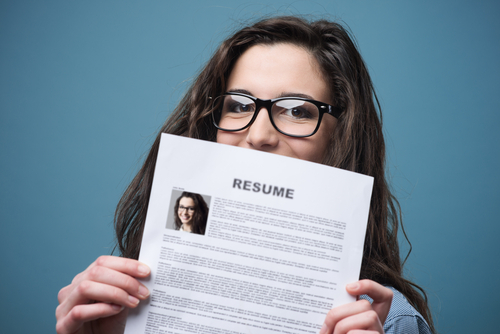 With the lengthy screening practices that upper-level jobs require, the hiring process can easily be a full-time job, and even after all that, you might end up with a less-than-stellar new hire. Instead of doing all that on your own, consider using employment recruiters. Milwaukee businesses have learned through experience that it’s worth paying a little extra to maximize your chances of landing a fantastic new employee. Here’s why you should outsource your next candidate search. If a department manager or other senior staffer has to take time to find a new hire, that is time they are not spending on developing and growing the business, not to mention managing their current employees. When a person’s attention is divided like this, it is next to impossible to do well at both tasks. 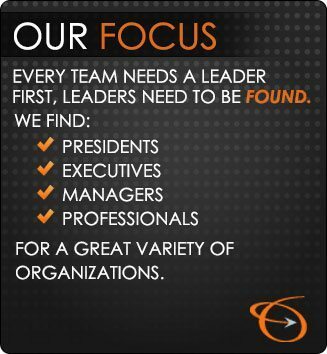 And when the stakes are high, especially when you’re looking for an executive, it’s best to have someone who can devote their full attention to finding good candidates. This is where employment recruiters in Milwaukee come in. Not only can they write and circulate an accurate and enticing job description, they can draw on an existing pool of job seekers to find people who will match what you are looking for. They have maintained relationships with hundreds of qualified individuals who may not even be actively looking for a job right now, but could be enticed into a new position if the right offer came along. They will even have a good idea of their candidates’ personal preferences, so if you’re looking for someone to help grow a brand-new business, they won’t send you someone who is more comfortable working in an established company. Every new hire represents a significant investment. Not only will you be paying them a salary plus benefits, you also need to consider the time and resources that go into finding that person. Finding and training new employees is extremely expensive, so it’s important to get it right the first time. Employment recruiters in Milwaukee may seem expensive, charging anywhere from 20 to 35 percent of the new hire’s first year compensation. You might think it is more economical to just conduct the hiring process yourself. But since recruiters are so much more likely to find you the best possible person for the job, this is a much cheaper option than doing the search yourself and ending up with a bad hire. It has been estimated that a failed hire can cost as much as four times the amount of the position’s yearly salary. Do not risk your bottom line by being too frugal in the wrong areas. If you want to attract the best talent for your company, make the initial investment to get it done right. The main thing to remember is that recruitment agencies are working for you, not for the job seekers. Although both sides benefit from using headhunters, the employers are the ones paying them, not the candidates. So, since you are the client, they will work hard to impress you by finding the very best candidates for any position you need to fill. At the Lawler Group, we use a customized search technique with guaranteed results. If you’re looking to hire top talent for your company, give us a call today at (262) 241-1600 or email tim@lawlergroup.com.